Malaysia Airlines confirmed on its Facebook page that they have lost all contacts with flight MH370 which departed Kuala Lumpur at 12.41 am earlier this morning bound for Beijing, China. The official statement on flight incident was released by the airline Group Chief Executive Officer, Ahmad Jauhari Yahya on Saturday, March 8, 2014. 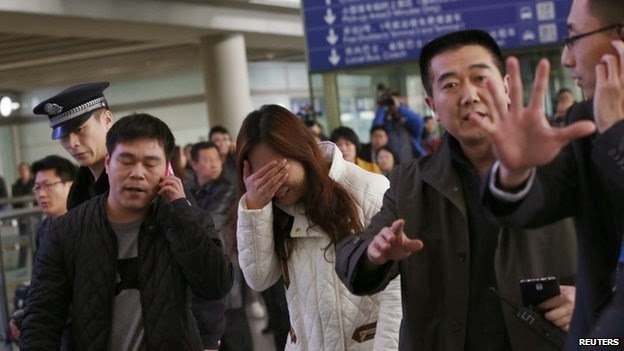 The aircraft was scheduled to land at Beijing International Airport at 6.30am local Beijing time. Subang Air Traffic Control reported that it lost contact at 2.40am (local Malaysia time) today. Flight MH370 was operated on a Boeing B777-200 aircraft. There has been speculation that the aircraft has landed at Nanming. Malaysia Airlines still working to verify the authenticity of the report and others. 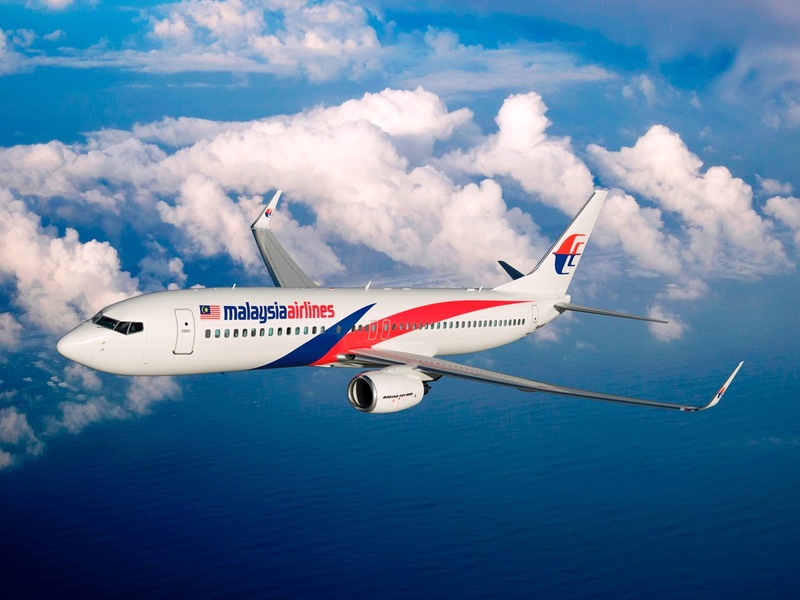 Boeing Airplanes on its Twitter account said that they are monitoring reports on Malaysia flight MH370 and their thoughts are with everyone on board. The flight was carrying a total number of 239 passengers and crew – comprising 227 passengers (including 2 infants), 12 crew members. The passengers were of 14 different nationalities. China's Xinhua state news agency said it was lost in airspace controlled by Vietnam. The aircraft did not enter airspace controlled by China and did not make contact with Chinese controllers, the agency added. "Our team is currently calling the next-of-kin of passengers and crew. Focus of the airline is to work with the emergency responders and authorities and mobilize its full support. Our thoughts and prayers are with all affected passengers and crew and their family members. ", Ahmad Jauhari Yahya said. The airline is the national carrier of Malaysia and one of Asia's largest, flying nearly 37,000 passengers daily to some 80 destinations worldwide.